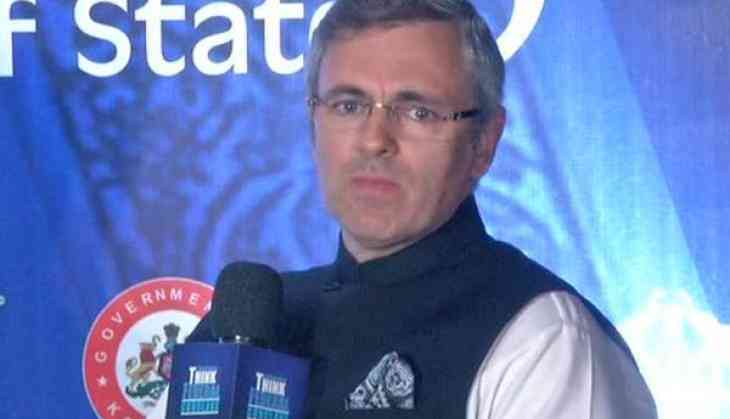 Former Chief Minister of Jammu and Kashmir Omar Abdullah has criticised the timing of changing the state DGP, saying there was no hurry to replace S P Vaid and the state police could do without having to deal with the confusion of leadership. The state government removed Vaid as the DGP late Thursday night and handed the charge to DG Prisons Dilbagh Singh till a permanent appointment is made. "There was no hurry to replace @spvaid. He should have been changed only when a permanent arrangement had been worked out. @JmuKmrPolice has enough problems without having to deal with confusion of leadership," Omar wrote on Twitter soon after the government announced Vaid's removal. "Changing the DG is the prerogative of the administration but why a DG as a temporary arrangement? The current DG won't know if he's going to stay & others who would like his job will be trying to replace him. None of this is good for @JmuKmrPolice," Omar said. The outgoing DGP thanked the police department, other security agencies and the people for their support during his tenure as the top cop of the state. "I'm thankful to God that he gave me the opportunity to serve my people and my country. I'm grateful to @JmuKmrPolice, security agencies, and people of J&K for their support and their faith in me. My best wishes to the new DGP," Vaid wrote on Twitter.